Soriah set time 3:00–4:00pm (CDT). Soriah is an American throat singer, performance artist and instrumentalist. His vocalized ritual soundscapes are synthesized from Tuvan throat singing and various Western styles – a stunning musicality spanning continents. 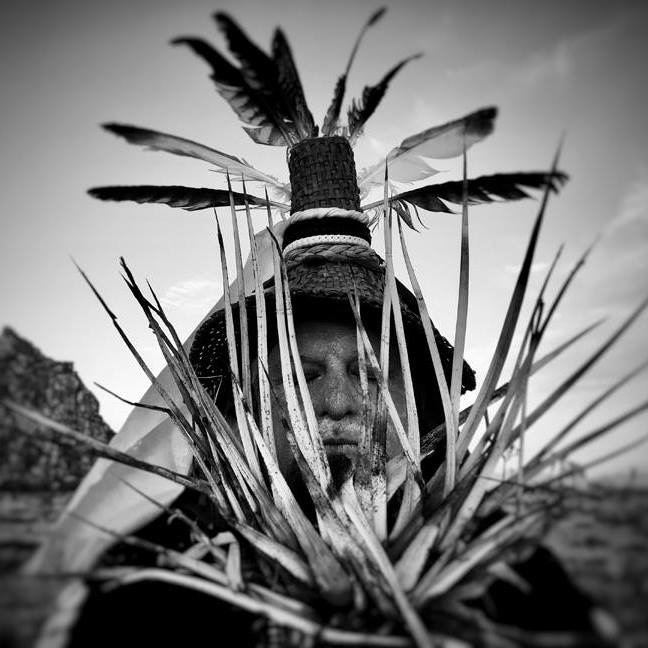 Witness and support Soriah as he brings his magic to the Llano Earth Art Festival.